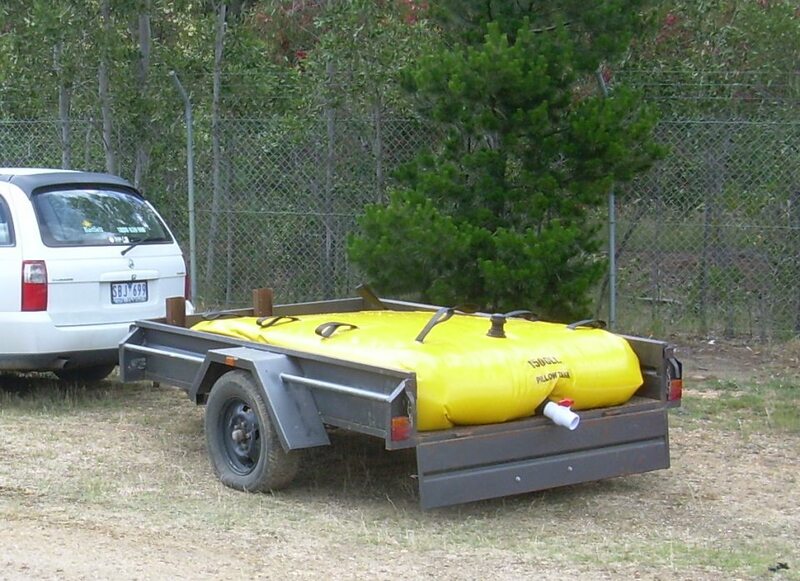 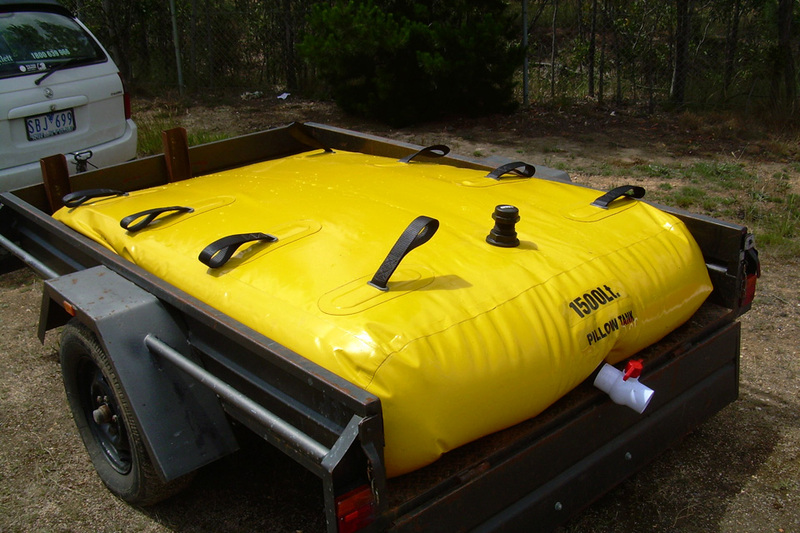 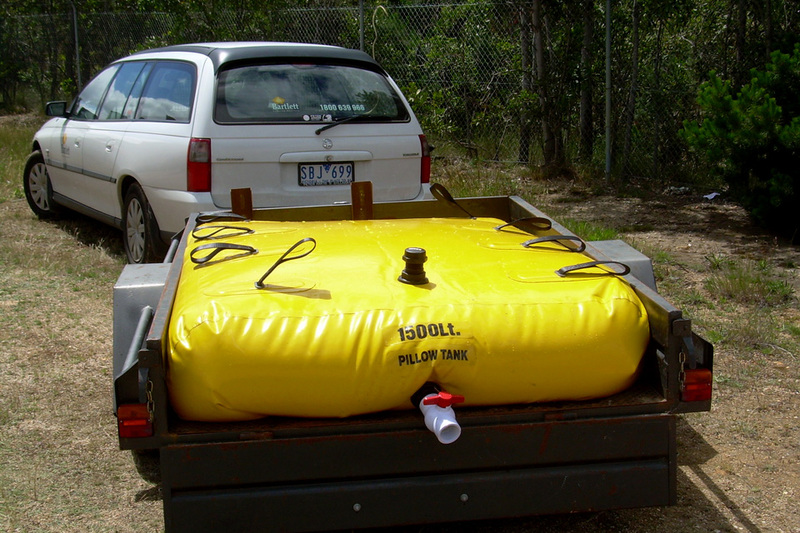 Pillow Tanks are uniquely designed for transportation of water and other liquids. 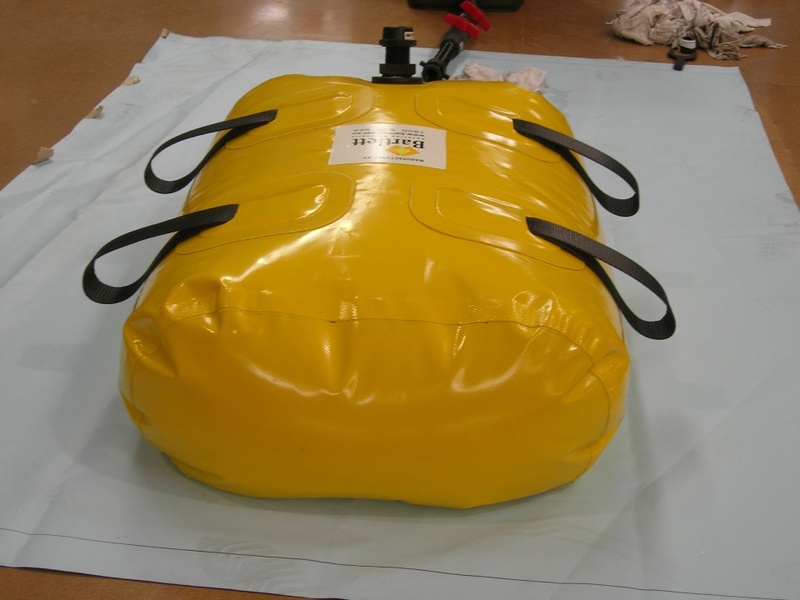 With fitted straps for rope attachments and made from 900gsm PVC, the Bartlett Pillow Tank is robust and durable, allowing fluids to be transported safely and securely. 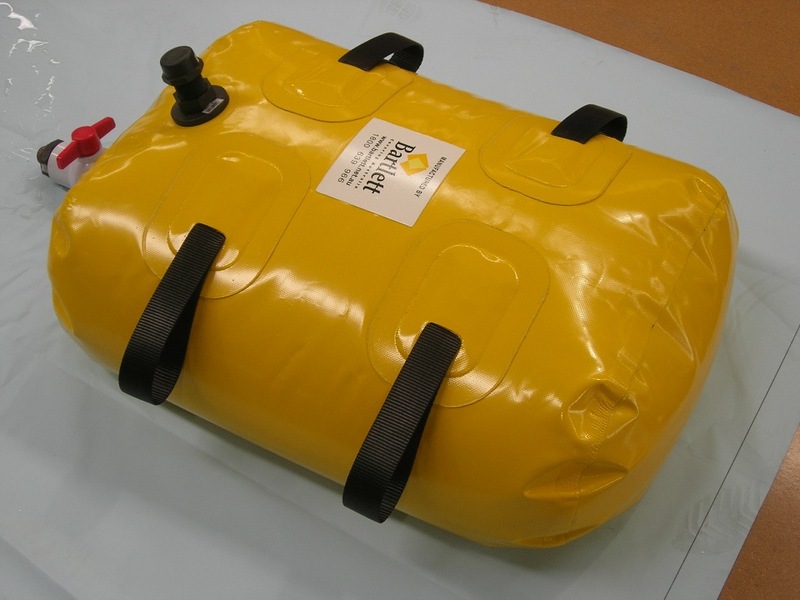 Pillow Tanks are available in sizes from 500L to 2,000L capacity and various outlets are available.